Wishing Well Inc. donated to the Antigua and Barbuda Centre for Dyslexia Awareness (ABCDA). Antigua & Barbuda, St. John’s – Wishing Well Inc. recently donated to the Antigua and Barbuda Centre for Dyslexia Awareness (ABCDA). 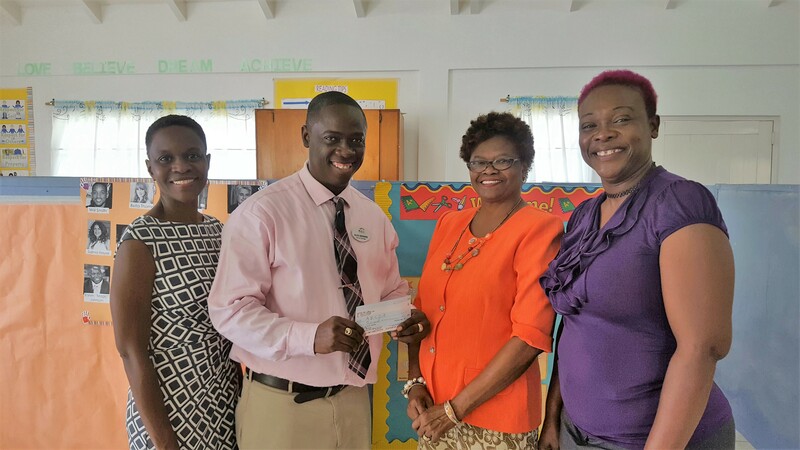 Wishing Well Inc. recently donated to the Antigua and Barbuda Centre for Dyslexia Awareness (ABCDA). The funds will be utilized to provide screening assessment for a group of children who have been waitlisted for screening and also to provide scholarship assistance to another group of children to receive services under the tutoring programme. “The Antigua and Barbuda Centre for Dyslexia Awareness (ABCDA) would like to thank Wishing Well Inc. Donations such as these help ensure that children with learning difficulties in our community have access to the specialized educational support that they need. They make an enormous contribution to the lives of children by giving them an opportunity to achieve, excel and learn.